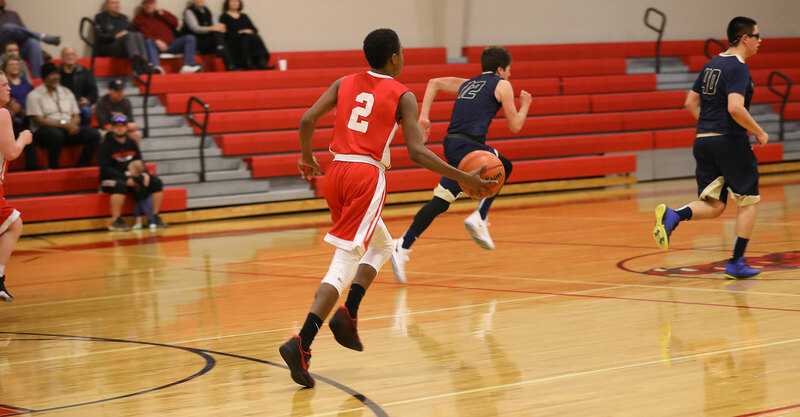 The Wright Christian Academy men’s basketball program is designed to build Godly young men who strive for excellence on the court which can be translated into their everyday lives off the court. The pursuit of excellence, determination, hard work, and resilience guide the vision of the coaching staff as they challenge the young men to work together to accomplish greater feats than they could accomplish on their own. All this is done in an effort to give an example of the body of Christ at work within our community.